The Rolling Stones” comes to the movies again. 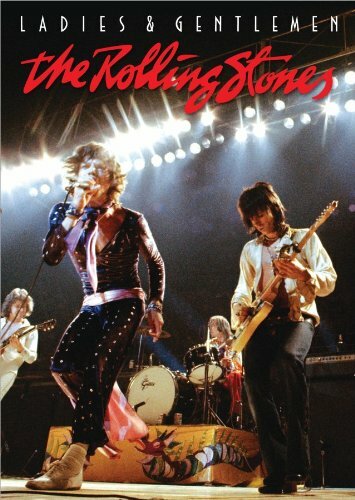 This Legendary Rolling Stones concert film, shot over four nights in Texas during the “Exile on Main Street” tour in 1972, was released in cinemas for limited engagements in 1974 and has remained largely unseen since. Now, restored and remastered, “Ladies and Gentlemen” comes to the cinemas again. This is one of the finest Rolling Stones concerts ever captured on film and features outstanding performances of classic tracks from the late sixties and early seventies. Also included as a bonus is previously unreleased rehearsal footage for the tour filmed in Switzerland and interviews with Mick Jagger from 1972 and 2010. Available from 5th September 2017 until 8th of June 2018 on 2K DCP, Pannonia Entertainment distributes this unique concert to cinemas across Hungary, Czech Republic, Slovakia, Romania, Poland, Bulgaria and China.